Brew the best home-made liquors you have ever tasted! Have you ever wanted to create some of those expensive imported liqueurs? Now you can with Classic Liquers!  Classic Liquors has created an easy way for the home brewer to produce the most delicious liqueurs in just three weeks. This is not a bottle of flavoring that you add to Vodka or flavorless alcohol. 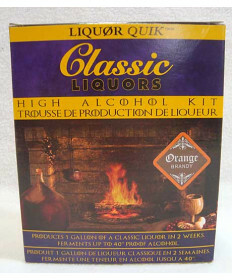 Classic Liquors starts with water, sugar and the 'Classic Liquors' kit. You produce your very own 40 proof (20%) alcohol that you brew and clarify at home. You will need (in addition to the kits found below) (2) one gallon glass jugs, a length of siphon hose, with a hose clamp, and an airlock, and drilled stopper, to fit the gallon jug. Grand Marnier and Irish Cream. Each kit includes a set of beautiful labels as well. 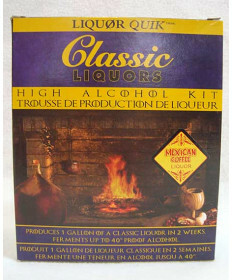 Contact Us if you have questions about any of the Classic Liquer kits.